Patrick Fitzgerald is a seasoned trial lawyer and experienced investigator whose practice focuses on internal investigations, government enforcement matters and civil litigation. 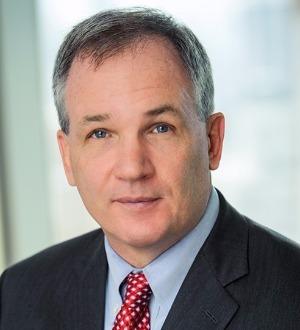 Prior to joining Skadden in 2012, Mr. Fitzgerald most... Read More. Steven F. Pflaum is chair of the General & Commercial Litigation practice group. 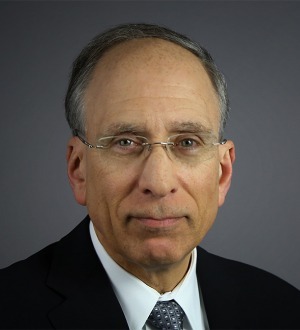 His practice includes a wide variety of complex civil litigation matters, includ­ing commercial, constitutional, media, airport, and land use cases. A... Read More. Robinson, Curley & Clayton, P.C.